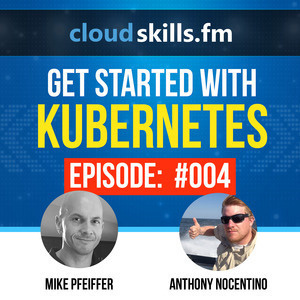 In this episode, I talk to Anthony Nocentino about getting started with containers and Kubernetes. Anthony is the Founder and President of Centino Systems, well known Pluralsight Author, and Microsoft Data Platform MVP. 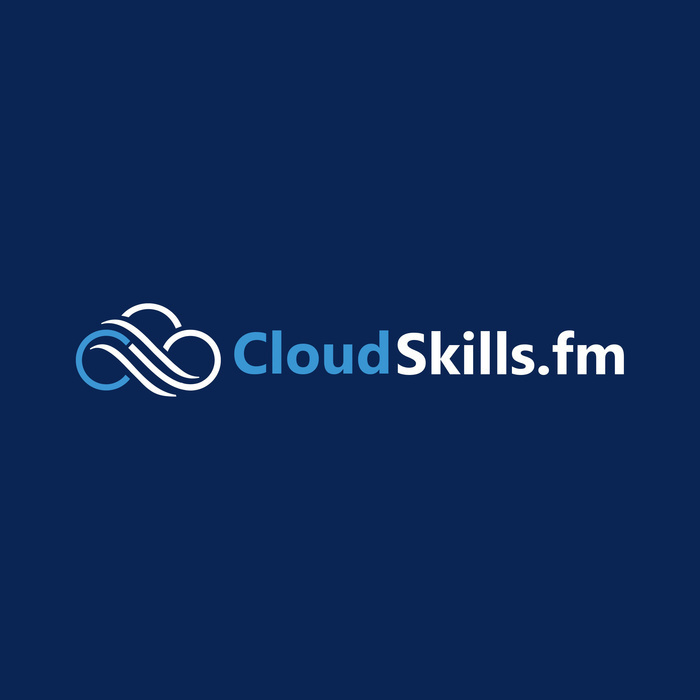 He recently published a course on installing and configuring Kubernetes and shares his thoughts on this emerging technology in this episode.